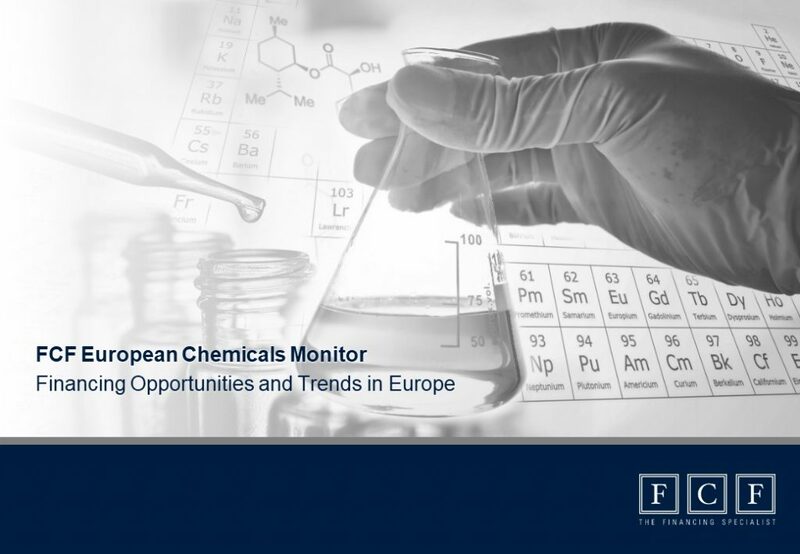 FCF regularly engages in research on the chemicals sector based on available data from European chemical companies. The Monitor highlights financing opportunities and trends in all stages within the company life cycle. FCF Fox Corporate Finance GmbH (FCF) uses the information in this form to stay in touch with you and to inform you about events and latest market analyses. Yes, I agree that FCF can contact me via E-Mail for the purposes of data maintenance. I agree that for the stated purposes my data will be electronically processed by FCF. I can revoke this consent at any moment in time - without reasoning - and cancel the receipt of the FCF News with immediate effect. FCF will treat my data confidentially and will not disclose it to third parties. Yes, I agree with the data protection provisions of FCF. ** All information and market analyses published by FCF are exclusively directed to and for the use by current and potential institutional clients, partners and investors. FCF retains the right to reject your request. To verify your request, we therefore need qualified details for the required fields.